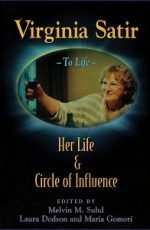 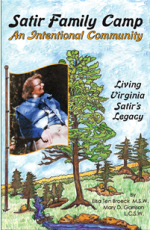 Virginia Satir was a pioneer in family therapy whose understanding, skill and humor earned her the warm respect of people all over the world. 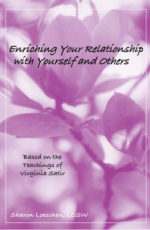 This compilation of meditations takes readers to the farthest reaches of Virginia’s ideas on the complex interplay of mind, body, emotions and spirit. 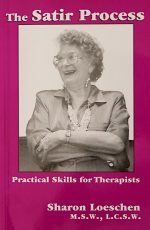 There is a brief essay by Stuart Piddocke, Ph.D., on the method and message in a “Meditation” by Virginia. 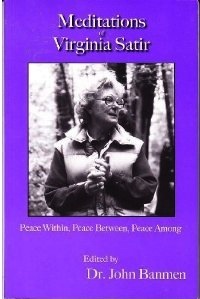 Accompanying this book is a CD of live recordings by Virginia.